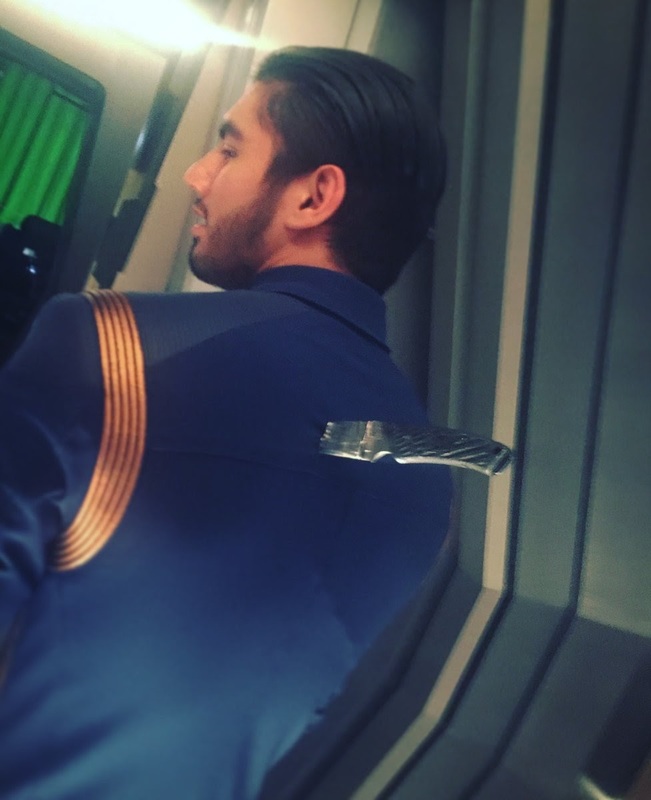 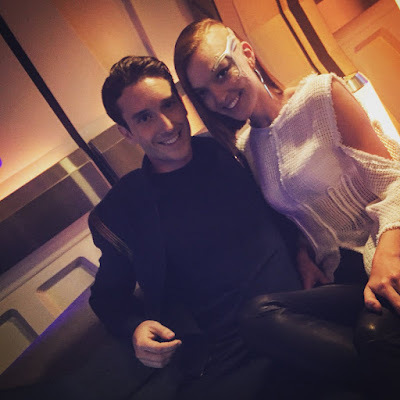 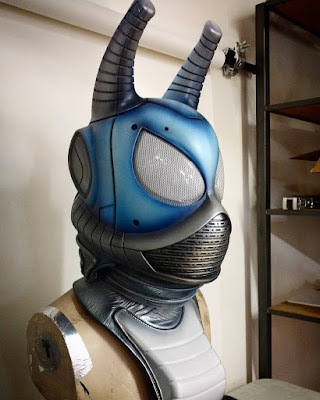 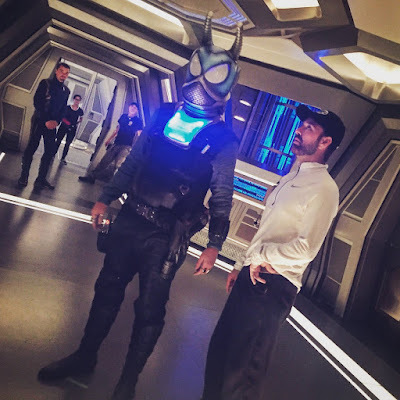 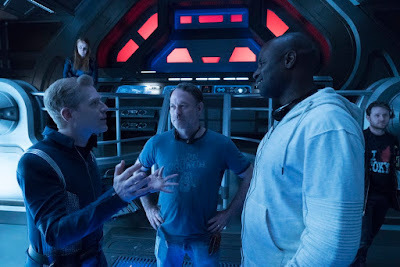 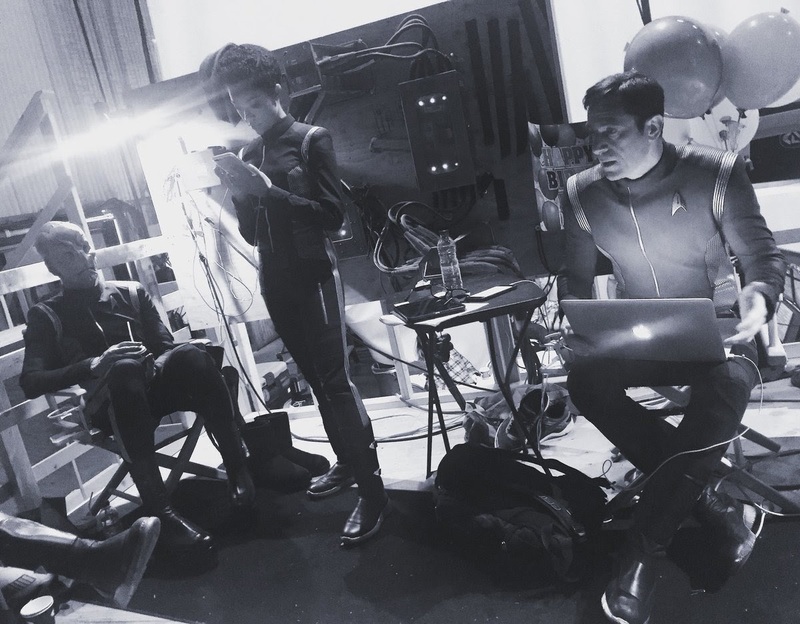 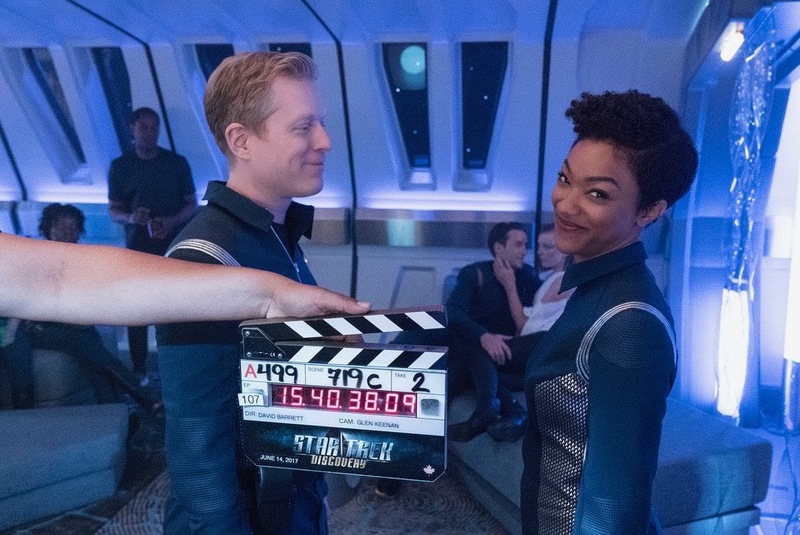 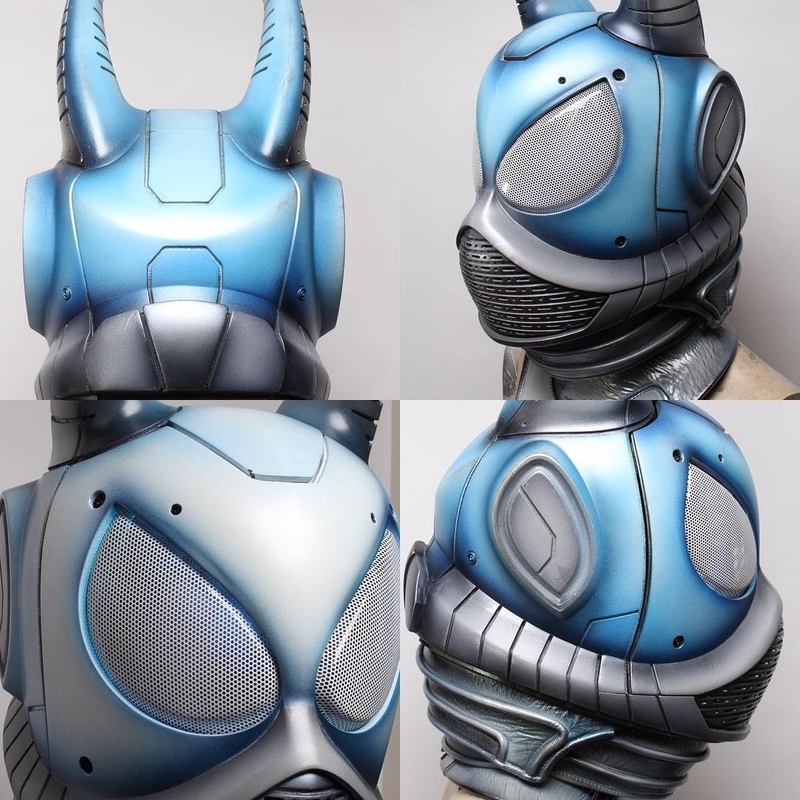 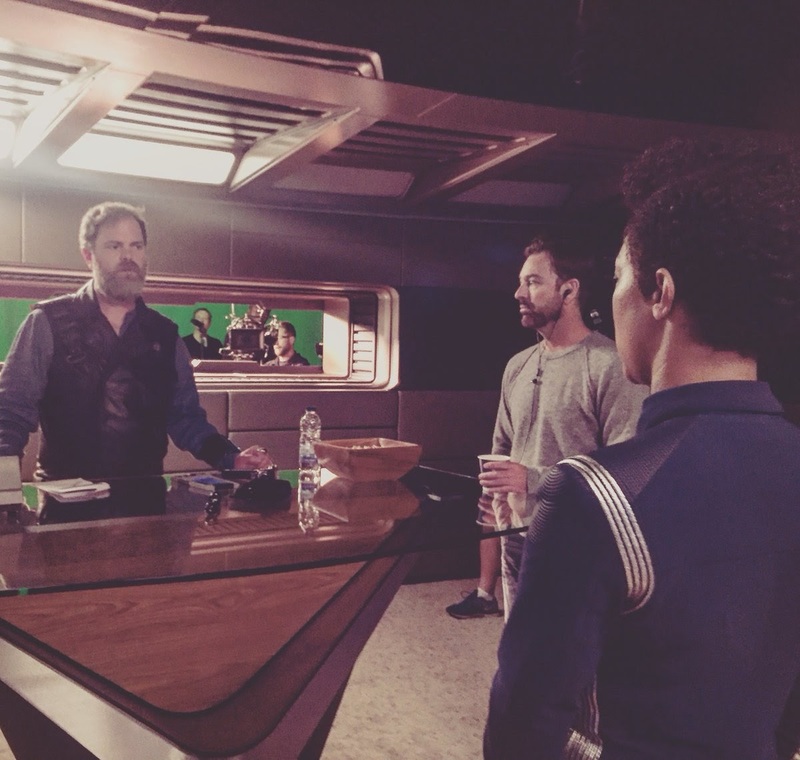 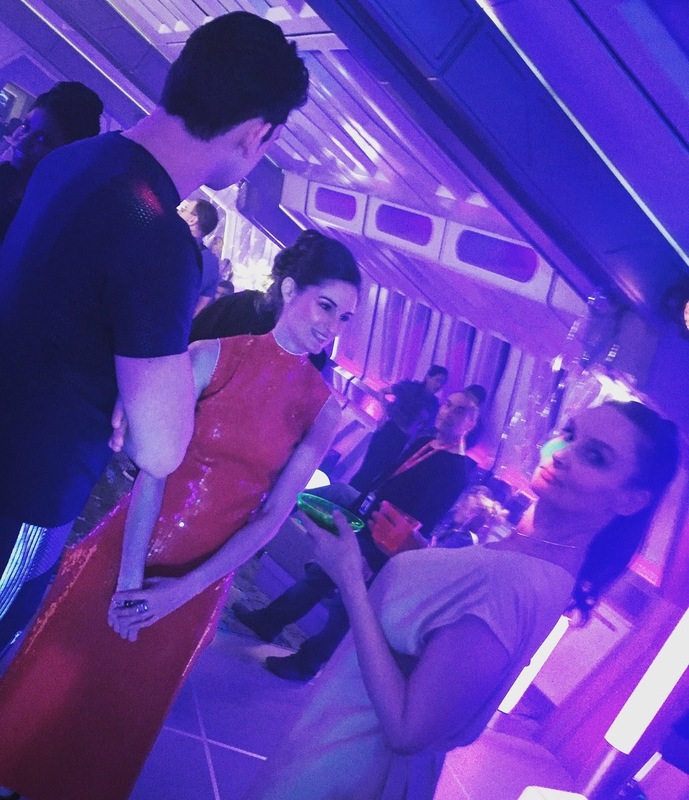 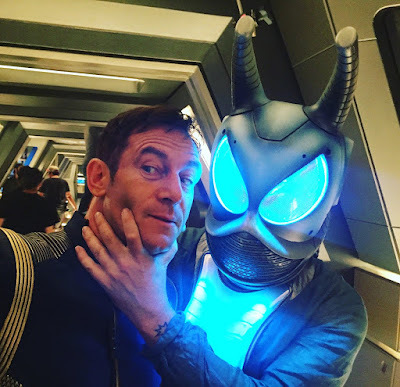 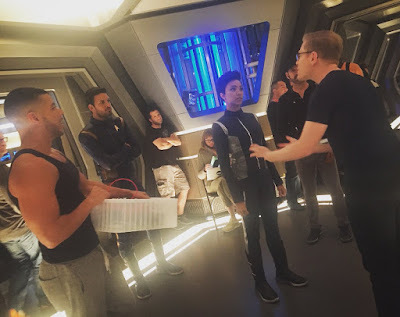 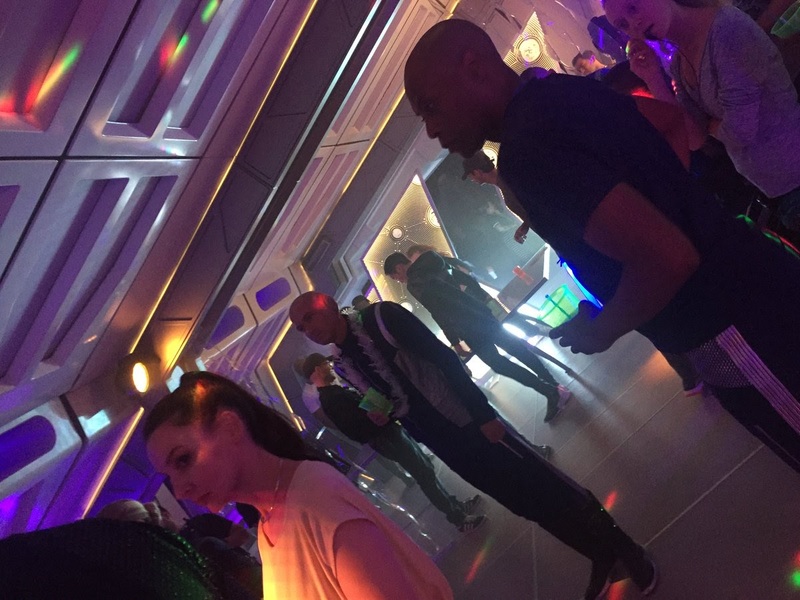 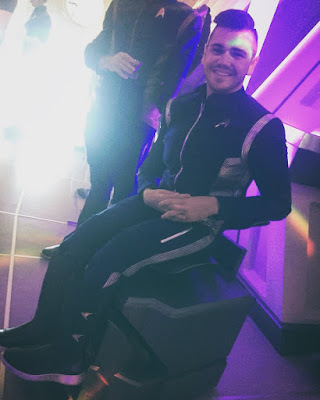 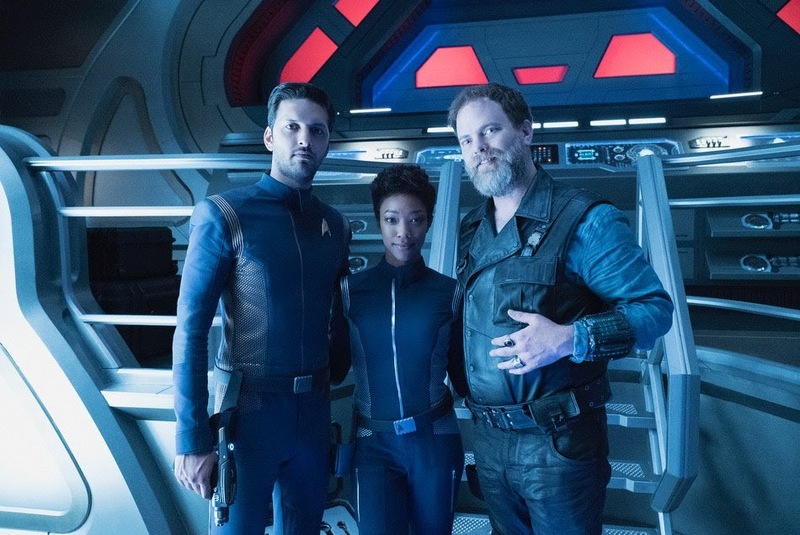 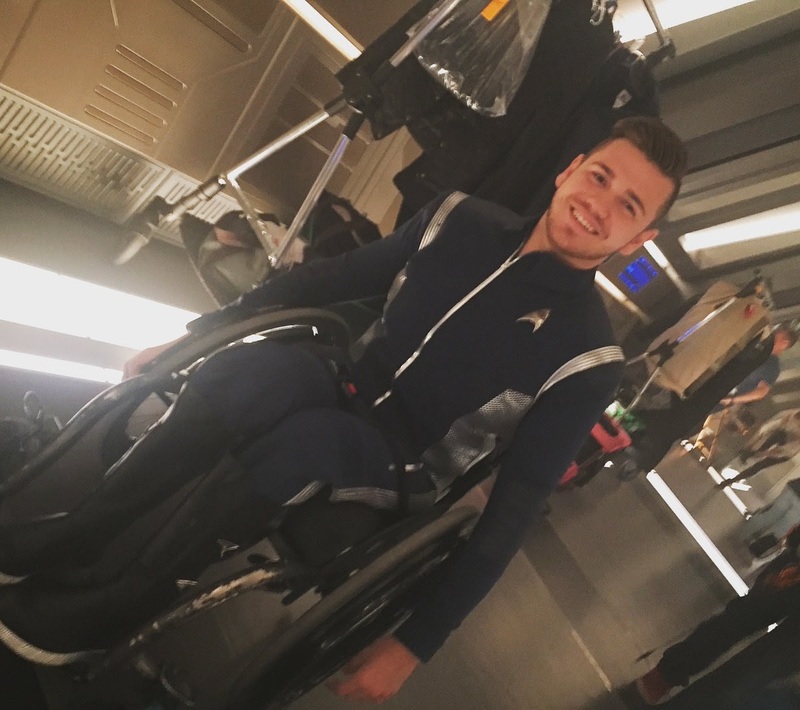 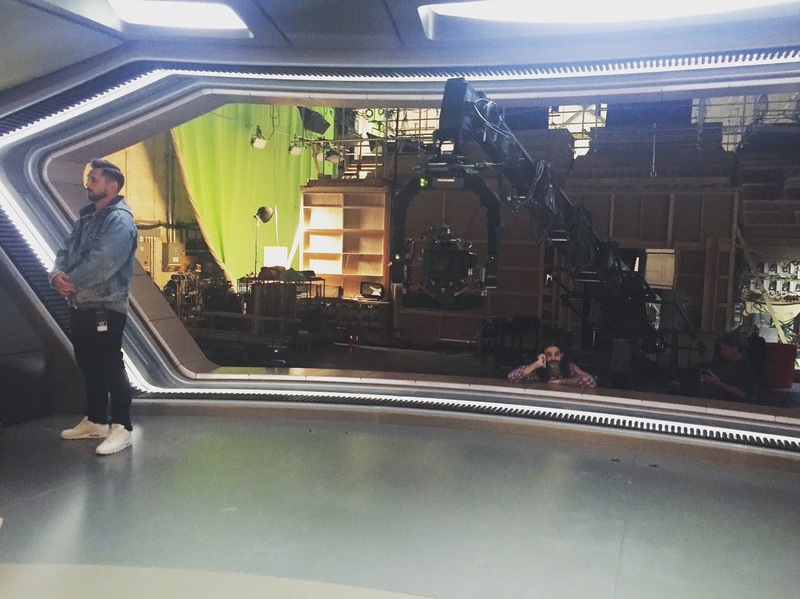 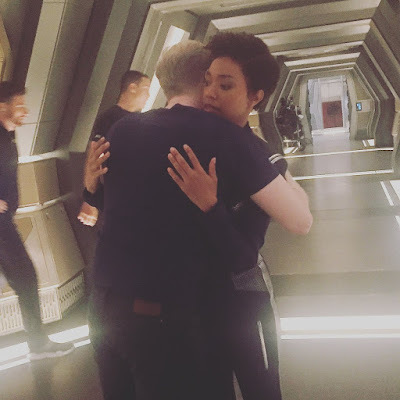 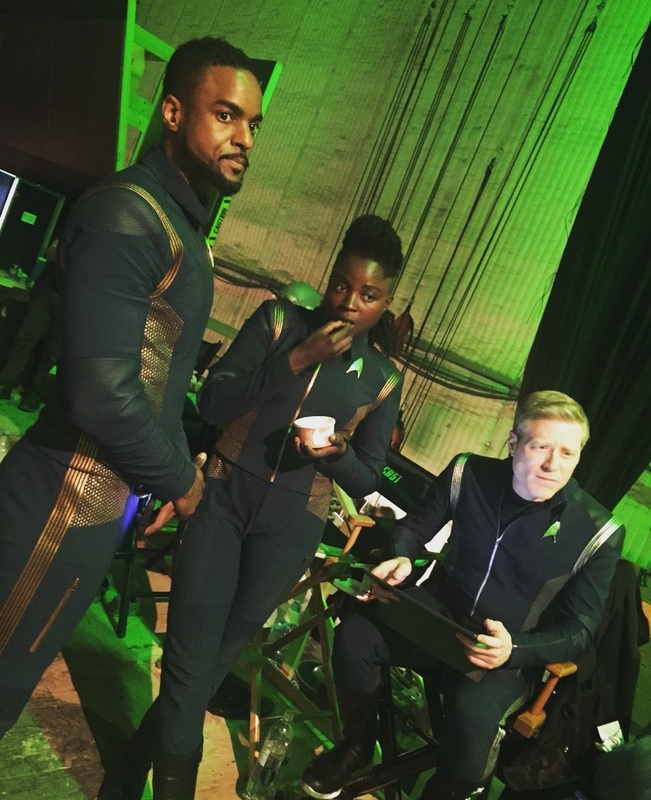 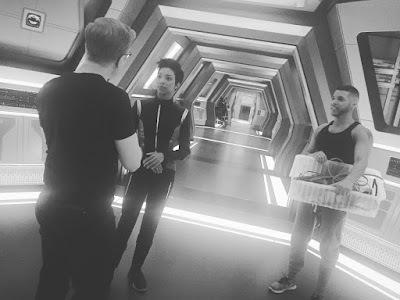 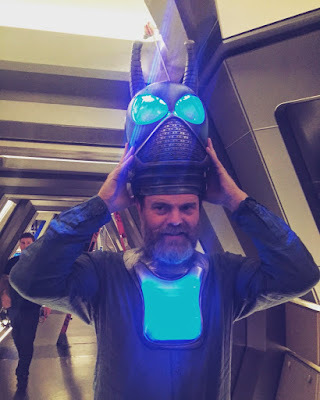 The crew from Star Trek: Discovery have had lots to share from the production of the latest episode, Magic to Make the Sanest Man Go Mad, so continue below for lots of behind the scenes goodies from the episode. 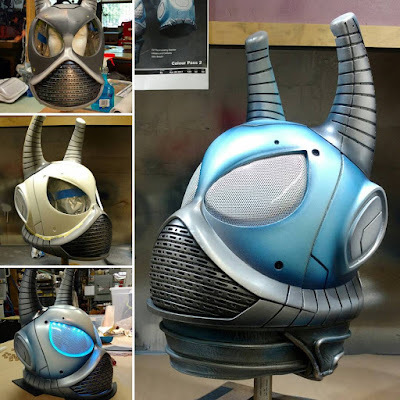 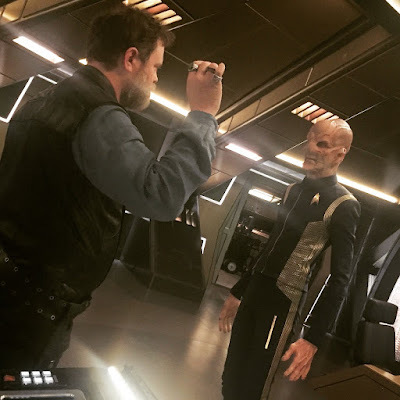 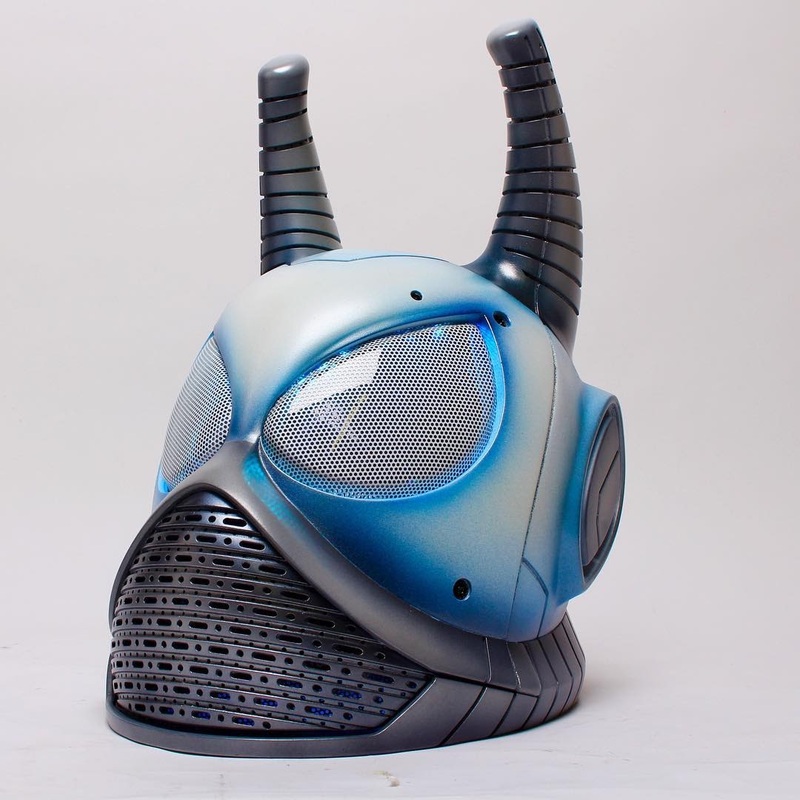 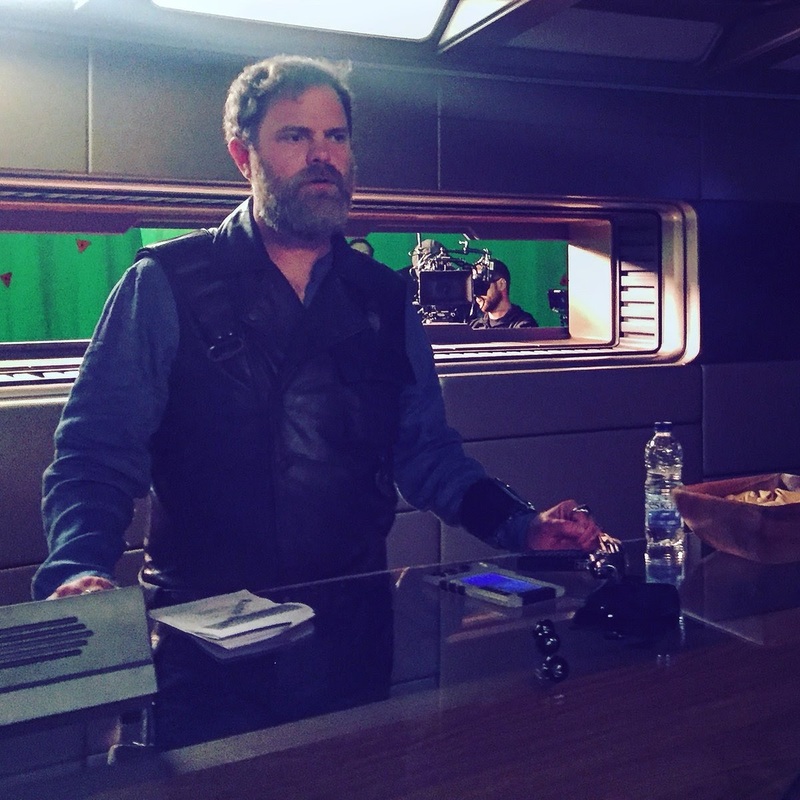 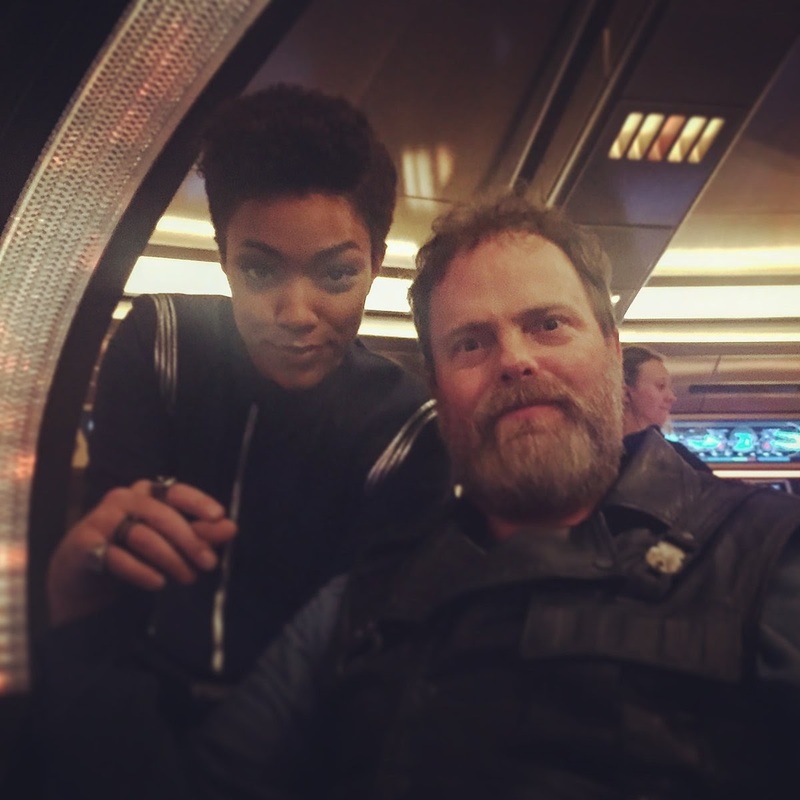 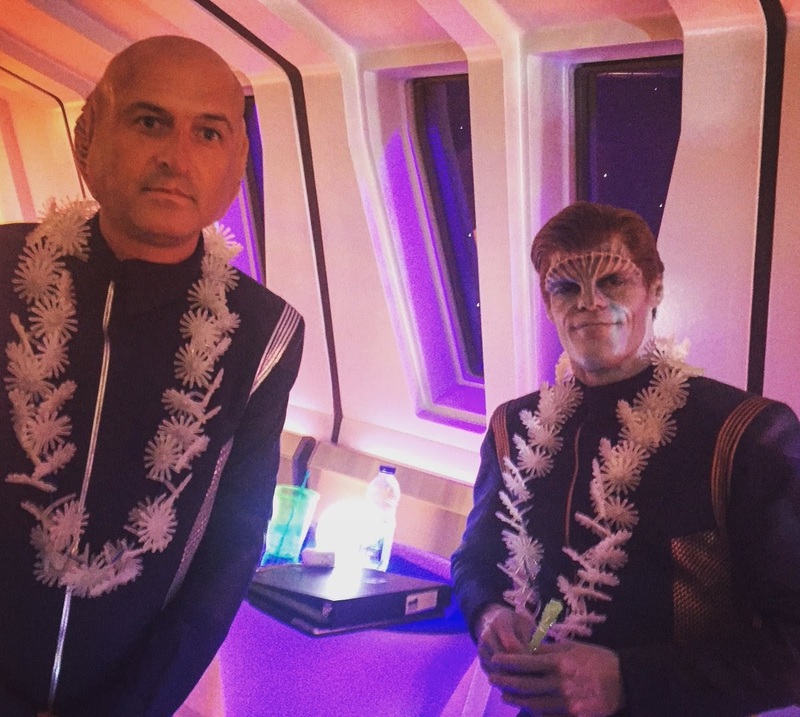 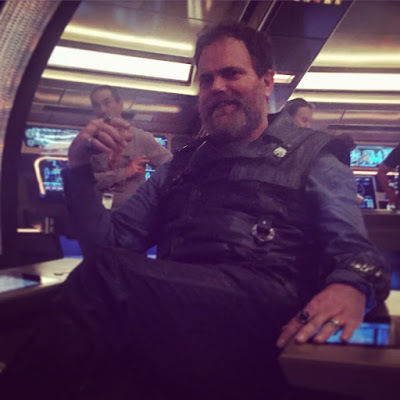 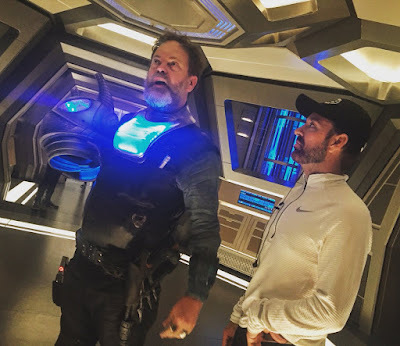 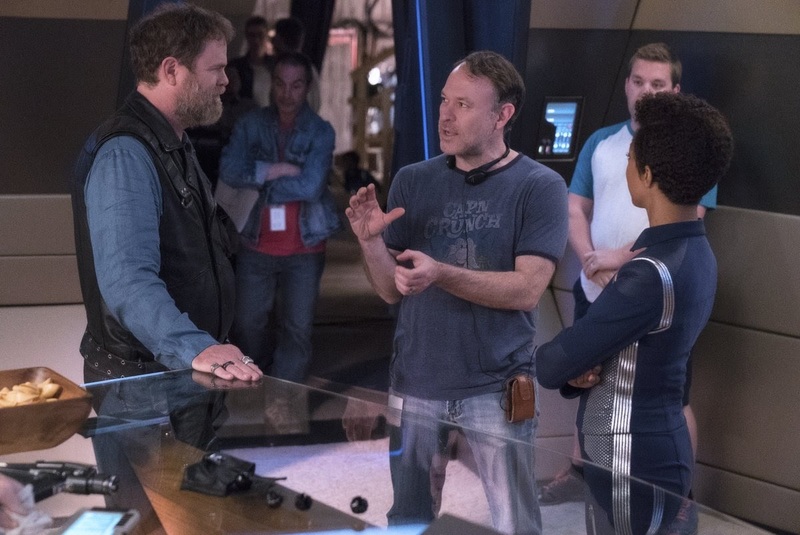 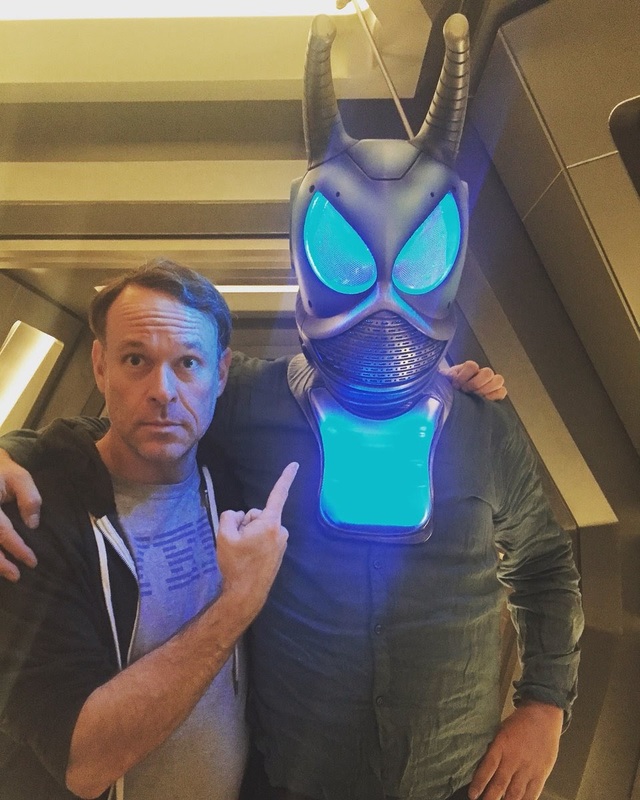 Meanwhile executive producer Ted Sullivan shared a whole bunch of behind the scenes photos from this episode, including Rainn Wilson in Andorian costume with director David Barrett, Jason Issacs, and himself, among other shots. 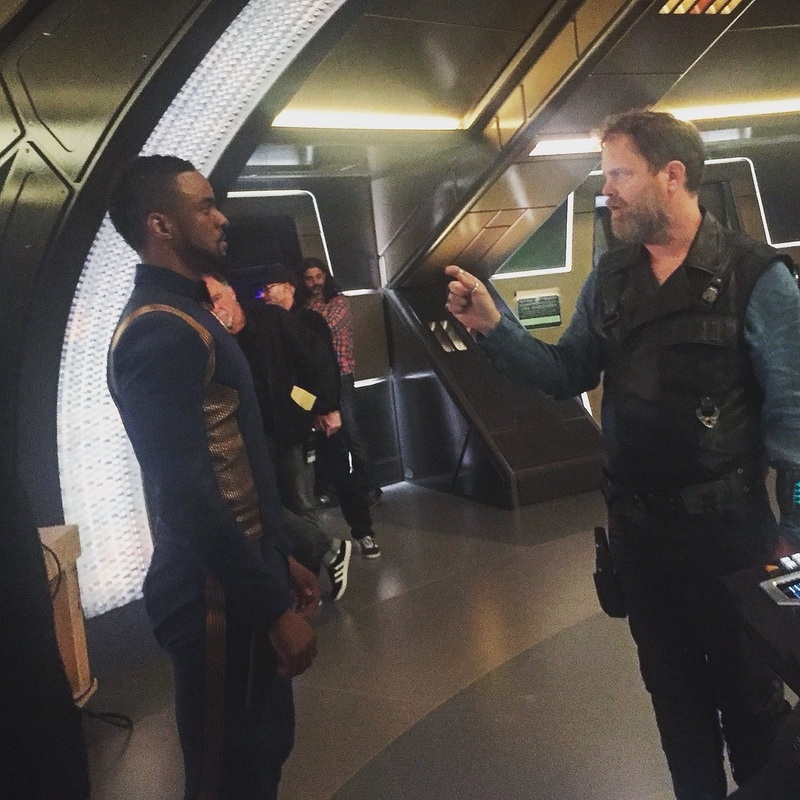 Then there's lots of Harry on the bridge, via Ted Sullivan again. 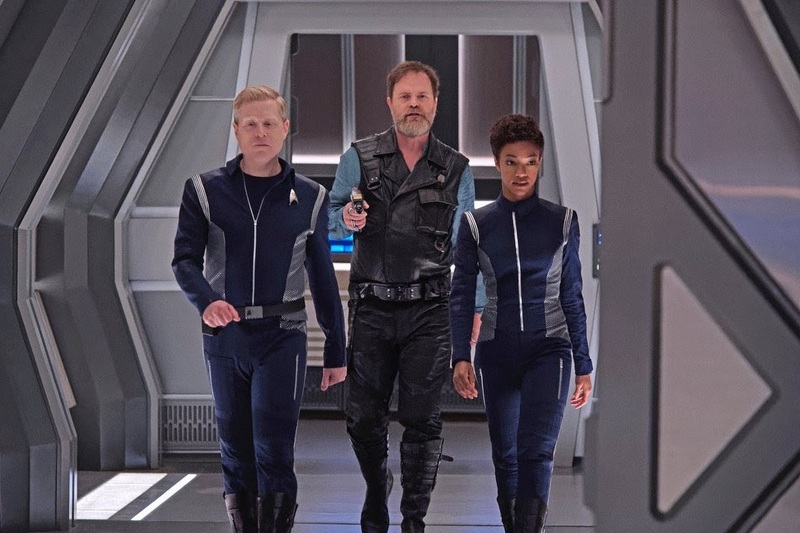 Including his encounter with "andom communications officer man" (Lieutenant Bryce, played by Ronnie Rowe Jr.), among others. 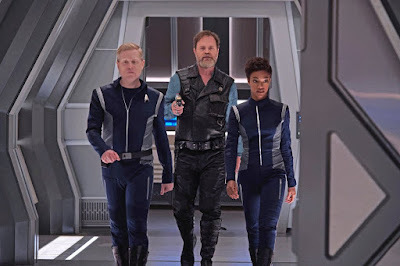 This Sunday night on CBS All Access, Harry Mudd returns!